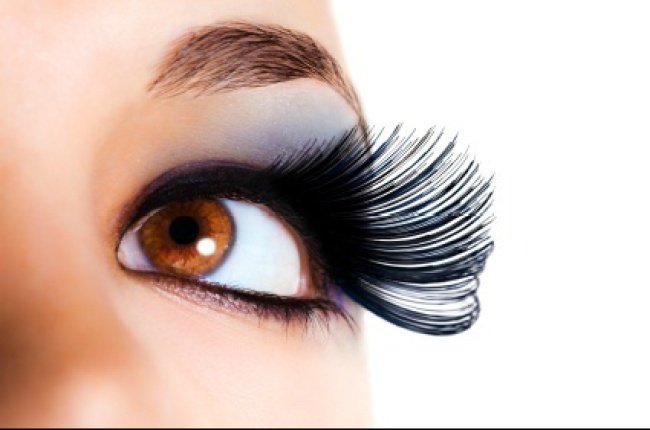 The Nigerian Optometric Association (NOA) has advised women to always engage the services of optometrists if they have to attach false eyelashes to their eyelids or want to go for contact lenses. The Lagos State Chairman of NOA, Dr John Samssedi, gave the advice in an interview with the News Agency of Nigeria (NAN) on Friday in Lagos. “There has been a significant growing number of trauma cases arising from people using fake lashes. “Eye lashes, nose piercing and contact lenses fixing are what women know me for, I fix eye lashes for my customers and I also wear it though my husband does not like it. “The most important thing is that I ensure I observe strict personal hygiene in fixing the lashes and lenses and I follow the prescribed guidelines by the manufacturers while using them,’’ Adepoju said. Also, Opeyemi Ayodeji, a teacher, said that artificial eye lashes would make women more attractive to men.